Investigations into an armed robbery at the Bank of Ireland in Strokestown last Friday afternoon are continuing this week with Gardaí appealing for assistance from the public. Four men wearing balaclavas and gloves entered the bank. One man was believed to be armed with a handgun. The gang proceeded to threaten staff and demand cash before leaving the premises after a short time with an undisclosed amount of money. The raiders made their getaway in a black Audi A4 with UK registered number plates, driven by a fifth man. It is believed the raiders drove up the town’s Elphin Street, taking a right turn before proceeding to drive in the direction of Kilmore. Gardaí in Castlerea are appealing for witnesses and information in relation to the bank robbery. No injuries were reported in the incident. 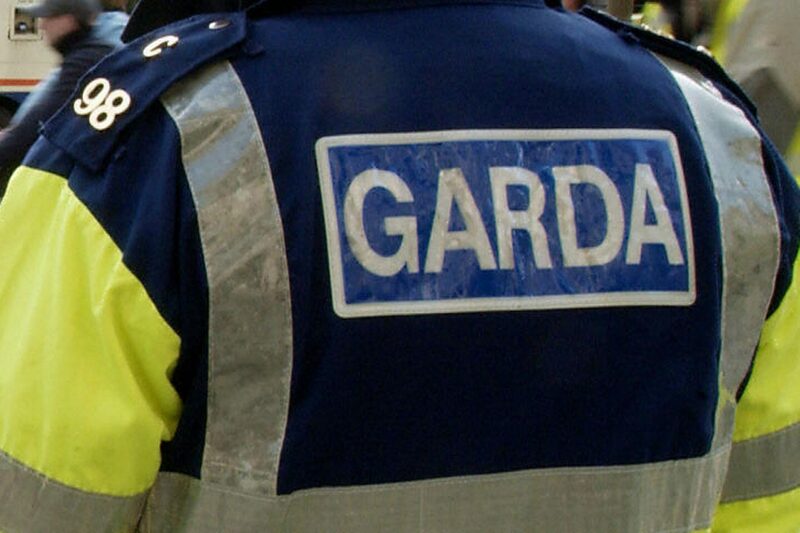 Investigating Gardaí are particularly appealing for information from any person who may have seen anything suspicious in the hour prior to the robbery and after the incident or to any drivers who may have dash cams fitted to their vehicles. Members of the public are asked to contact Castlerea Garda Station on 094-9621637, the Garda Confidential Line on 1-800-666-111 or any Garda Station. Local Fianna Fáil Deputy Eugene Murphy has praised the work of local Gardaí and bank staff in what he described as “a nasty incident”. He was actually on his way to a meeting in the Bank in Strokestown and just missed it. “We have five Gardaí locally so we’re not the worst policed area by any manner or means, but an incident such as this shows the need all the more for the presence of the Emergency Response Unit. This was a frightening event which shows what can happen in broad daylight. Thankfully everyone is ok, though people were in shock,” Deputy Murphy stated.